You know the troubles you deal with on a daily basis because of your snoring and sleep apnea. You’re always exhausted, you get irritated quickly, and you know when you wake up, you’ll be dealing with a chronic headache. No matter what you do to alleviate these symptoms, nothing seems to work. Dr. Bell knows how much snoring and obstructive sleep apnea (OSA) impacts your life. But, what about someone else’s life? A loved one? The last person you say goodnight to every night? Did you know that snoring is the third most common cause of divorce in the United States? Your snoring and sleep apnea episodes may have the same effects on your sleep partner’s day as they do to you. They may be tired all day because they were up all night listening to your snoring. Or, they might be moody and irritated because of their lack of sleep. No matter the case, your obstructive sleep apnea and loud nuisance can generate major tension between you and your significant other. Take into consideration the consequences of your sleep disorder when left untreated– not just for your health but for your relationship, too. The inconvenient sound of a rumbling snore will almost always keep someone else up at night. Sleeping with someone who snores can be detrimental to your quality of sleep, daytime energy, and can even increase your levels of stress throughout the night and during the day. The sound of snoring from one partner and not the other has encouraged nearly 23% of couples to sleep in separate rooms. 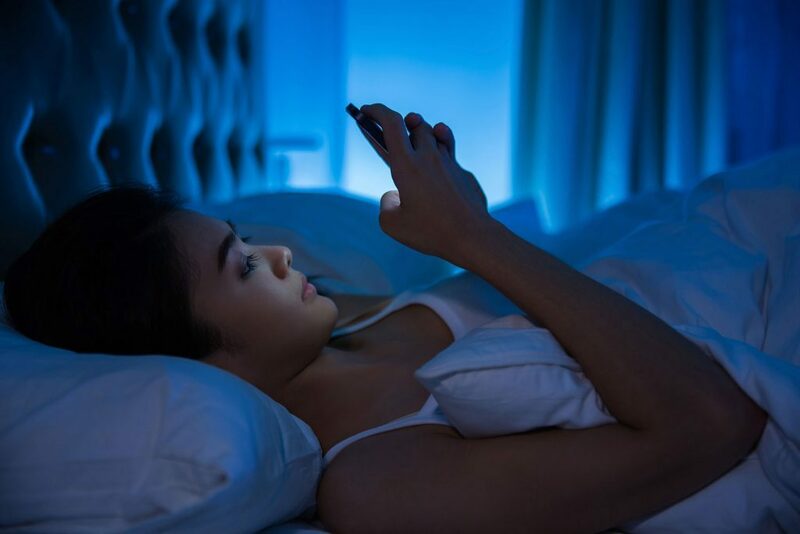 Sleeping separately can hurt both your emotional and physical connection with each other and in many marriages, has been found to lead to separation or divorce. If your significant other snores and they don’t seem to think of it as a big deal, then talk to them. Tell them how grouchy you feel during the day and how your sleep schedule is always interrupted because of their snoring. Once they hear and understand the strain it causes on you, they can consider finding ways to alleviate their disorder. Obstructive sleep apnea and it’s most common symptom, snoring, affects more and more relationships each year. Researchers have found that 17 to 23% of partners indicated their intimate and sexual desire had decreased because they were too sleepy. In most relationships, a lack of intimacy can pose a threat between you and your partner. Both the physical and emotional bond between you two may be jeopardized because of your sleep disorder. Women suffering from sleep apnea can suffer from a major decline in libido and sexual dysfunction. For men, testosterone levels can decrease and erectile dysfunction is likely to occur. The lack of affection in a relationship can stem a multitude of issues such as resentment towards one another, a loss of emotions, and frustration. Seeking treatment can end the cycle of neglect between you and your sleep partner. Discover relief for your snoring and sleep apnea to help rebuild your love bond. Finding a solution to your sleep disorder will make a night and day difference in your health and your relationship. If you or your partner is a habitual snorer, the best way to know if snoring is a bigger issue is to receive a sleep study. A sleep study will determine if you or your loved one is suffering from sleep apnea. Once, diagnosed, you may find instant relief through a CPAP, oral appliance, snore guard, or other alternatives. If you’re unsure where to go for a sleep study, you may contact Dr. Bell at York Dental Sleep Therapy and he will provide an at-home sleep test for you. He may also recommend you to a local physician so you can undergo an overnight sleep study. Contact our Hallam, PA office today to get started on a happier, healthier life for you and your relationship.